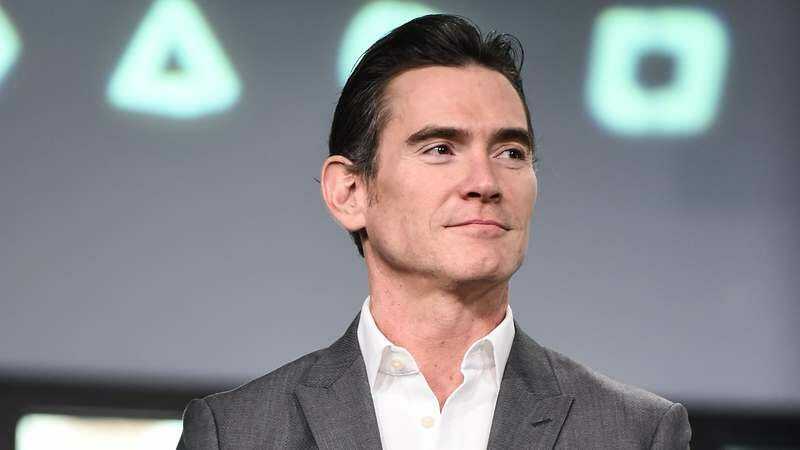 It’s been a few years since we heard about Where’d You Go, Bernadette, a Richard Linklater film based on Maria Semple’s book of the same name, but now Deadline is reporting that Billy Crudup has just joined the cast alongside Cate Blanchett and Kristen Wiig. The film is about a woman named Bernadette who goes missing—as clearly indicated by the title—while planning a family trip to Antarctica, leaving her teenage daughter behind to “pick up the pieces” in her absence and figure out what happened by reflecting on her mother’s troubled life. Linklater himself co-wrote the script along with Holly Gent Palmo and Vince Palmo. Crudup will be playing Elgin, the eponymous Bernadette’s husband, Wiig will be a woman named Audrey, and Blanchett will be the eponymous Bernadette.